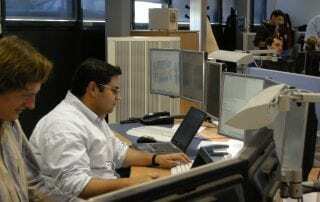 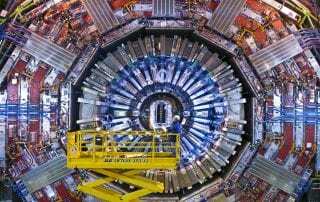 CERN's Large Hadron Collider (LHC) and its experiments are back in action, now taking physics data for 2016 to get an improved understanding of fundamental physics. 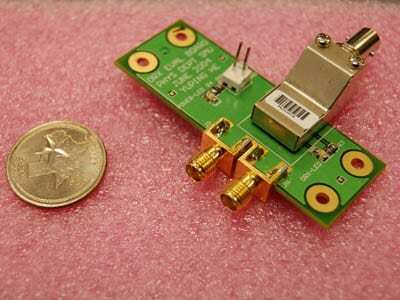 A tiny optoelectronic module designed in part by SMU physicists plays a big role in the world’s largest physics experiment at CERN in Switzerland, where scientists are searching for the Higgs boson, the “God” particle. 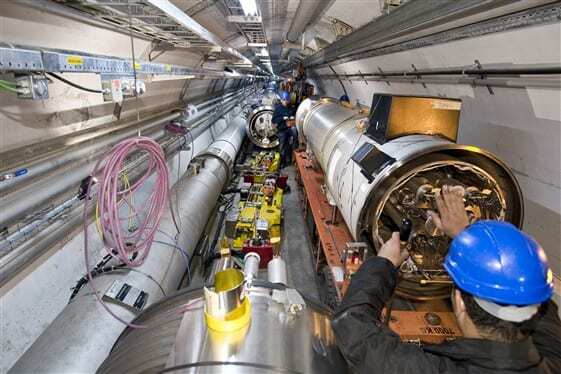 The module, a fiber-optic transmitter, sends the flood of raw data from the Large Hadron Collider’s ATLAS experiment to offsite computer farms, where thousands of physicists around the world can analyze it.